‘The Last of Us Part 2’ Release Date, Latest News: Should Fans Pre-Order the Game Now? 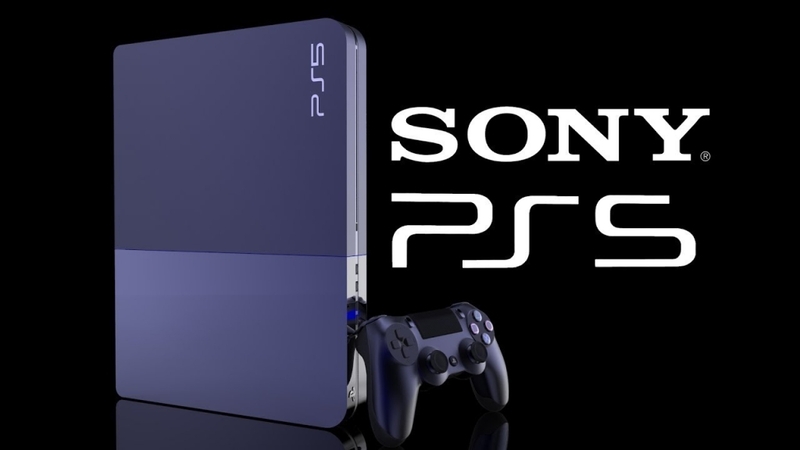 PlayStation 5 Latest News & Update: Sony Asking Fans What They Want from PS5? It has been a widely accepted notion for a few years now that Sony has been developing the PlayStation 5 for the next generation of console gaming. However, there have been no official confirmations with regards to the topic. On that note, a recent report about a supposed survey seems to indicate that Sony is quite interested in consumer input regarding the game box. The PS4 is currently the most popular gaming console on the market, with the product outselling its main competition in the Xbox One by a mile and a half. Sony clearly intends to maintain this lead with the PlayStation 5 and a report by Twisted Voxel indicates that fan input will be important for making this happen. The report basically shines the light on a supposed survey that the Japanese tech company has been sending out via email. The message says nothing about the PlayStation 5 and simply asks the recipient about their opinions with regards to console gaming. Specifically, the survey involves answering a few simple questions that ultimate roundup to the participant’s ideal version of a game box. So, what exactly does this mean for Sony and the PlayStation 5? For starters, it’s worth pointing out that companies sending out surveys before launching a product is not uncommon. This is a fairly ordinary practice that is intended to maximize a company’s profit margin. It can also act as a marketing tactic since it will get publications talking, much like what’s happening now. On that note, this could also mean that the PlayStation 5 is close to completion with only a few minor tweaks to make it as ideal of a gaming console as possible upon release. If so, gamers might actually see the unveiling of the coveted item before the year is done. From there, it will likely hit the market late in 2020, at the most.